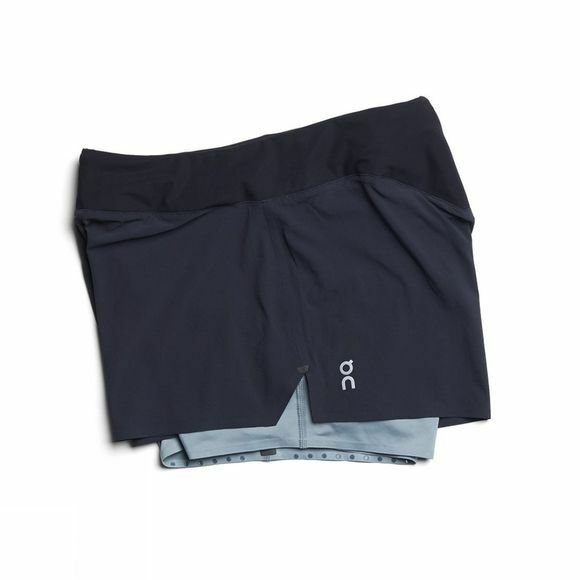 At the rear of the shorts is a moisture sealed pocket, created to house keys and cards, and keep them sitting snugly and secure from bouncing around on your run. Maintaining the short's position on your body is paramount for effortless running. That's why these running shorts have a comfort waistband made of Italian fabrics that's designed to move with you. Though reduced to the bare minimum, these running shorts are made of the highest-quality materials. 4-way-stretch Nylon/Elastane, tear-proof and fast drying - these shorts will last the distance with you.